Great News Star Wars Fans - Turns out a Reveal is just down the road! It seems that Respawn Entertainment have confirmed that they will be announcing news regarding the Jedi Fallen Order game which was rumoured last year. This is great for die hard Star Wars Fans. “The official panel schedule for this year’s Star Wars Celebration has been announced. 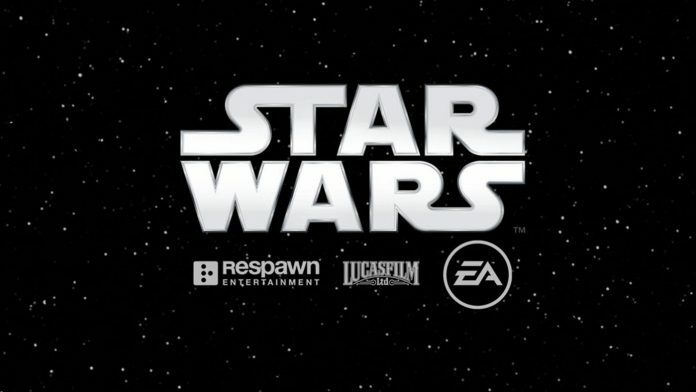 As a result, we now know the world premiere of Star Wars: Jedi Fallen Order will be in Chicago on Saturday, April 13 at 11:30 AM PT / 1:30 PM CDT / 2:30 PM ET / 6:30 PM GMT. However, of all the events being streamed at Star Wars Celebration, the Jedi Fallen Order panel doesn’t seem to be one of them. Colour us excited for what Respawn Entertainment has in order for us. Especially with the upcoming Release of Star Wars Episode IX later this year. Star Wars Fans Rejoice!